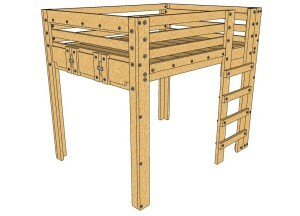 You can build your own loft bed. It’s easy! 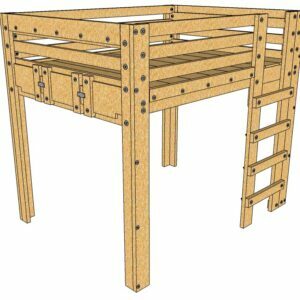 Our DIY loft bed plans were designed to make this project as easy as possible. 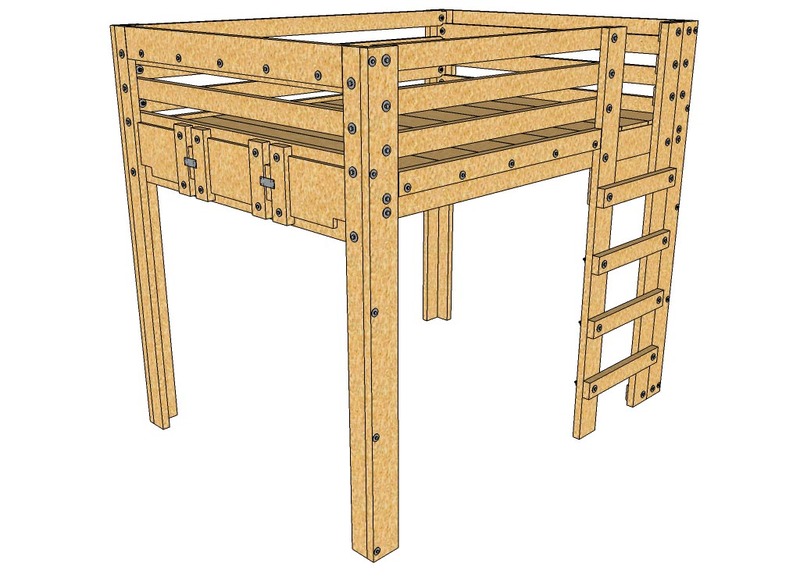 No previous woodworking experience is required and you only need basic power tools (drill, sander, circular saw). 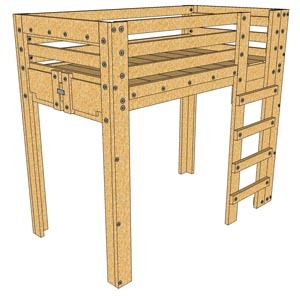 These plans will give you the confidence to build a stable loft bed strong enough for adults. The plans will be available for download immediately after purchase so you can start building today! If you’re not happy with the plans. Contact us within 30 days and we’ll give you your money back.